Skubana and topShelf: It’s that easy! E-commerce has become the main street shopping in America and all over the world. As a seller, you are able to place your merchandise in multiple stores and act as your own distributor from your own computer. You can list, market, communicate with clients and move product all through cloud based platforms. E-commerce has become the main street shopping in America and all over the world. As a seller, you are able to place your merchandise in multiple stores and act as your own distributor from your own computer. You can list, market, communicate with clients and move product all through cloud based platforms. When selling it is easy to keep inventory numbers updated, but what about the accuracy and accountability of your physical inventory? Skubana is a cloud based listing tool that can allow you to manage multiple marketplaces. Set listings, manage inventory levels with inventory locations and even interfaces with several shipping platforms. It is the operating system of commerce. You will be hard pressed to find a more comprehensive platform to manage e-commerce. Skubana just about does it all. 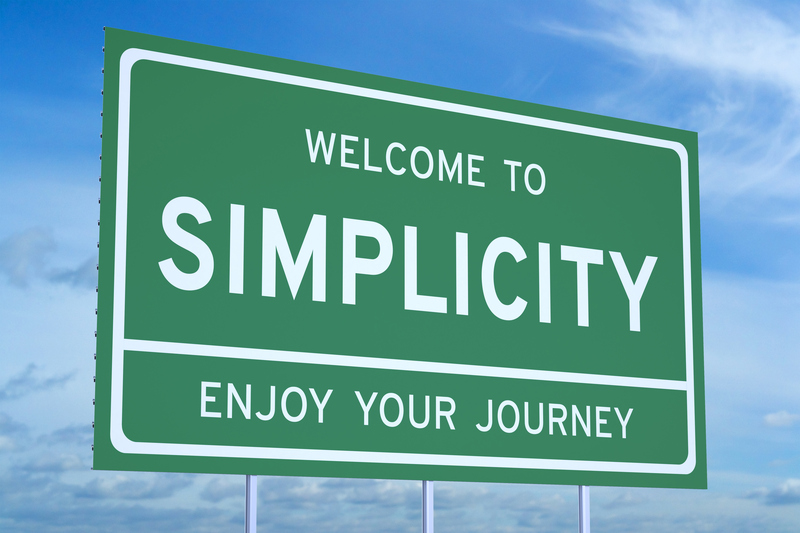 So why would you add a warehouse management software (WMS) on top of Skubana? TopShelf is on the forefront of warehouse management software. 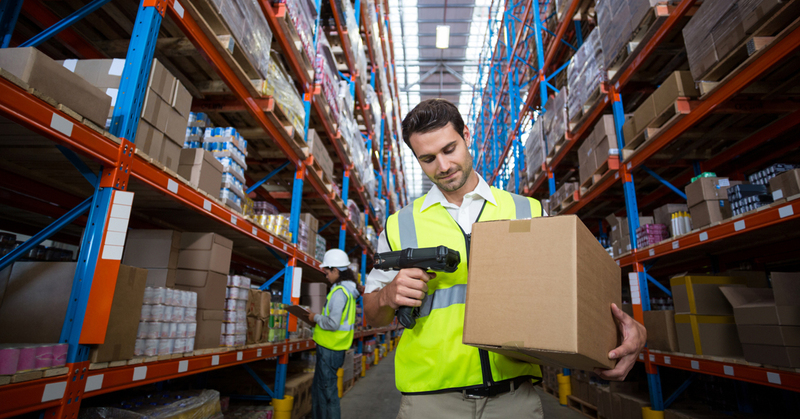 It provides inventory locations, wave or batch picking for orders and accountability for warehouse workers, audit trails on where inventory went lot/asset inventory control and a solid integration with Skubana. If you are dealing in electronics, food, or pharmaceuticals, Skubana will not track your lot product or assets but topShelf will. TopShelf offers barcode labels, barcode printing and cross reference barcodes scanning and runs as a mobile application that will run on a multitude of barcode scanners or on a mobile device. Skubana will give your inventory warehouse locations, but only topShelf will force accountability of your warehouse. Having a barcode scanner in hand, topShelf will walk the warehouse picker to the physical location and force inventory to be picked from that location. Wave picking will allow groups of orders to be picked at once. Wave pick automation will allow waves to be automatically created and assigned to specific pickers. Skubana may be the operating system of commerce, but topShelf is the operating system of the warehouse. Once topShelf and Skubana are integrated, Skubana becomes the master of products, orders and shipping while topShelf becomes the master of inventory.Upon the first run of the integration there is also the option to have all of your existing warehouse locations and inventory have a one-time push into topShelf so upon the initial run of the integration, your topShelf solution is setup and ready to start picking. When an order comes in, the order is picked in topShelf, once picked, it will update Skubana as a fully or partially picked order and then the order can be shipped through Skubana. When choosing the right platform(s) for your ecommerce platform, you will want a listing/CRM system and a warehouse management solution that play well with each other. TopShelf and Skubana complement each other in a multitude of ways; they share inventory locations. TopShelf compliments Skubana’s functionality with lot/asset tracking, mobile picking and wave picking capabilities. The more systems you have to bring into your sales fulfillment process, the more complicated it will be become. With topShelf and Skubana it is kept very simple.